Let's get to know Jett Matela. As Davao City's representative to Mr. Philippines 2014, he is very excited and ready for the upcoming pageant. They say Jett is “the boy of every lady’s dream”. And he’s about to prove that right. With titles Mr. Nursing 2010 (Davao Medical School Foundation) and Mr. Davao for Misters of the Philippines 2014, he also forwards his advocacy, health and fairness in the nursing profession, as he is currently the in-house counsellor of top Davao Nursing Review Center, Mind’s Nest. His previous outreach programs include sponsored mass circumcision (Operation Tuli) and medical missions in nearby provinces. During his free time, he plays basketball, follows current events, and supports nursing- and health-related advocacies. “I am truly grateful for the support my city has showed me, and the nearby cities. Indeed, the Davao Pride is too staunch to put out. My victory is also the city’s, and with so much inspiration, hence, I will make the best use of this representation”, shares Jett. Good luck Jett! Davao is right behind you! 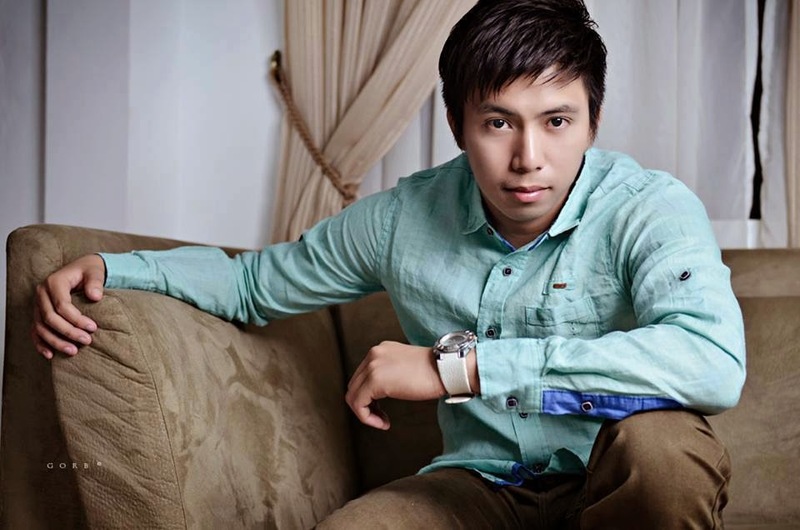 To support Jett Matela, Davao representative for Mr. Philippines 2014, kindly click this link: http://www.mistersofthephilippines.com/davao-city---jett-matela.html or text M9 and send to 8933.